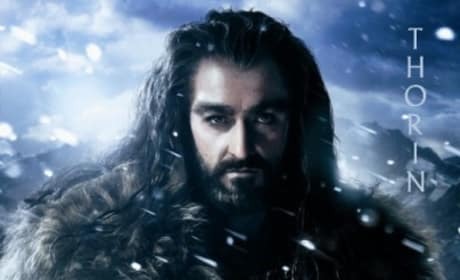 Thorin is the star of this The Hobbit character poster. 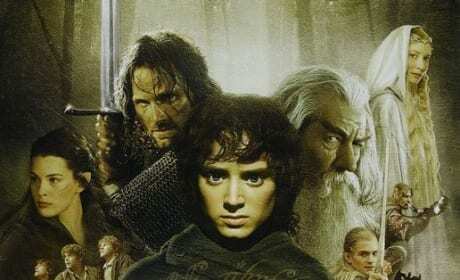 Peter Jackson's newest Tolkien film series kicks off December 14, 2012. 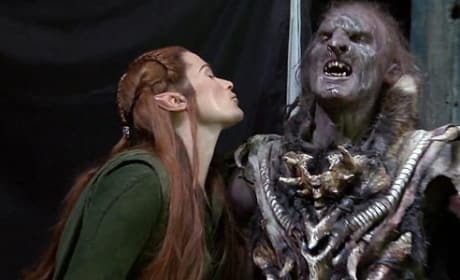 The Hobbit The Desoluation of Smaug star Orlando Bloom. 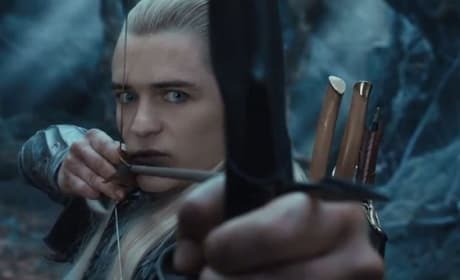 Bloom is back as Legolas. A proposed design for Peter Jackson's adaptation of The Hobbit, based on designs from The Lord of the Rings Trilogy. 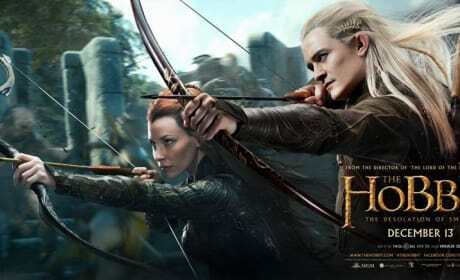 The Hobbit: The Desolation of Smaug Legolas banner premieres. 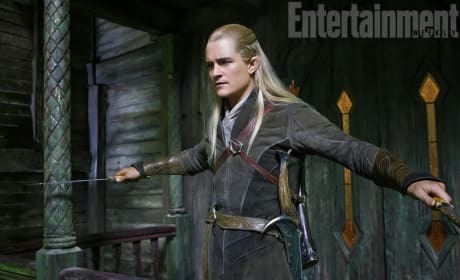 Orlando Bloom returns as Legolas in the sequel to The Hobbit: An Unexpected Journey. 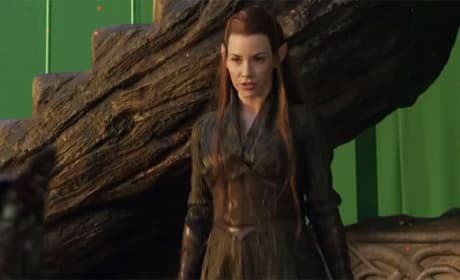 The Hobbit: The Desolation of Smaug star Evangeline Lilly. 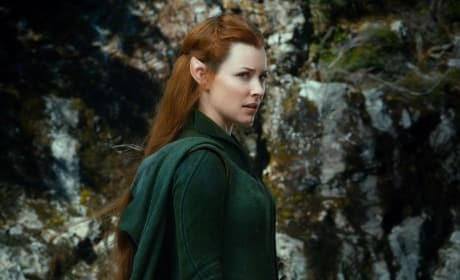 Lilly portrays a character, Tauriel, who is not in Tolkien's book. 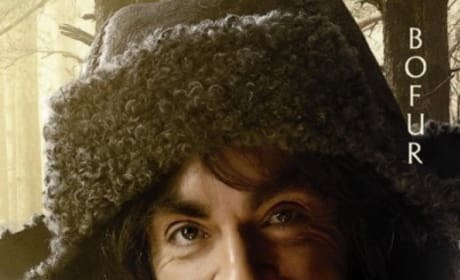 Bofur is the star of this The Hobbit character poster. Peter Jackson's newest Tolkien film series kicks off December 14, 2012. 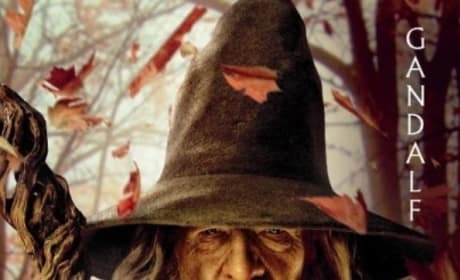 Gandalf is the star of this The Hobbit character poster. Peter Jackson's newest Tolkien film series kicks off December 14, 2012. 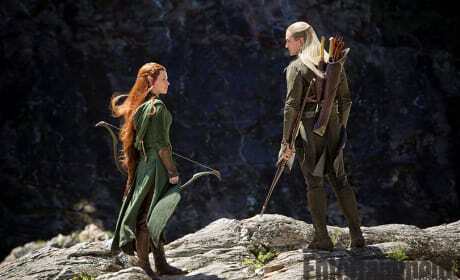 Orlando Bloom stars as Legolas in The Hobbit The Desolation of Smaug. This is Bloom's fourth time playing Legolas. 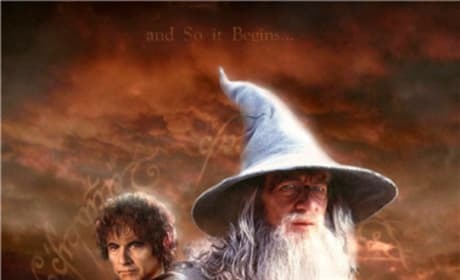 The movie poster from The Lord of the Rings: The Fellowship of the Ring from 2001. This epic fantasy based off the infamous books by Tolkien has spawned two sequels and has a two part prequel on its way.